There are so many ways to do gardening without spending a lot of money or care. Cylinder gardening with 5 gallon buckets is one of them. What is cylinder gardening? Cylinder gardening is a type of gardening using cylinder as pot and cardboard as the base. The cylinders are obtained from sawing one 5 gallon bucket in half. The bottom of the bucket should be removed as it needs to be in touch with the cardboard. Then what you need to do is to fill the cylinders with good potting soil, place them on top of the cardboards under an open space with a lot of sunlight. There are a number of advantages that you can get from cylinder gardening. For one, this type of gardening is low cost. 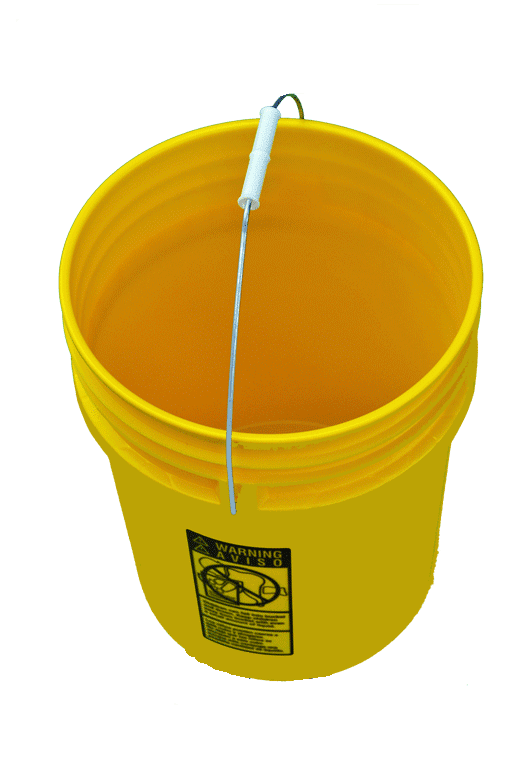 All you need is a 5 gallon bucket that you no longer use, saw it into two and remove the bottom, and you already have two pots for your plants. Cylinder gardening is also low maintenance. With good fertilized potting soil and less or no contact with the ground soil where weeds can easily grow, cylinder gardening hardly takes much of your attention in the possibility of the plants catching diseases. It is also portable and suitable for houses with small spaces or no garden space at all. After you harvest the products of your plants, you can still reuse the cylinders to plant more tomatoes or whatever seeds you like. What you need to do is just to water the plants every day and it should be fine. In some places, this cylinder gardening has been introduced to young kids. They can learn and experience firsthand gardening from planting seeds to harvesting their own products. And all they need to have is some cheap 5 gallon buckets. Amazing, right?